When you think of home, it conjures up feelings of comfort and stability, of that night spent relaxing with family or kicking back on the sofa to watch your favorite television program. Why not make your next move feel the same way? 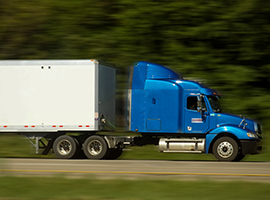 Ocean Moving and Storage provides leading moving services among other residential moving companies. 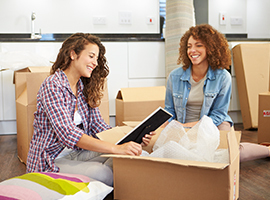 We can help create an easy and peaceful atmosphere around your move, allowing you to feel right at home in your new place, from the moment you walk in the door. 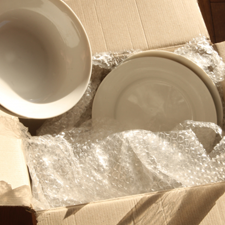 Our seasoned and professional local movers will care for your items and handle your move with the attention it deserves. It should not be a surprise that even our company owners take part in ensuring that each move goes through without a hitch. 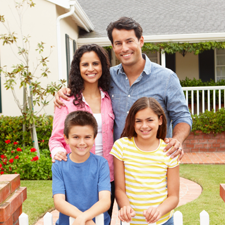 From beginning to end, we are with you; we have moved numerous families into their new homes, and we make certain that the moving crew is fully prepared for any scenario. Next time you’re looking at local moving companies, remember Ocean Moving and Storage. 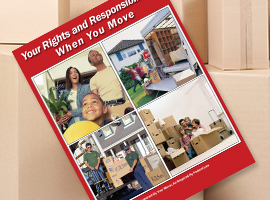 Our experienced and dedicated movers will ensure a time-efficient, safe, and enjoyable move. Call now to catch the wave, or contact us via our convenient online form.